Finnair, the flag carrier of Finland, has chosen to use the Amadeus Network Revenue Management solution to improve accuracy in forecasting customer demand and better optimize its origin and destination network. Amadeus offers travel technology solutions to help businesses connect to the global travel ecosystem. According to Amadeus, in recent years, the changing landscape in the airline industry has forced carriers to rethink their approach to revenue management. “Airlines now face customers that are more empowered than ever and a relentless downward pressure on prices. This has made it crucial to gain accurate visibility on demand for routes and the right insights that let airlines maximize revenue and compete in a challenging marketplace,” the company said. However, the agreement is not just about technology. A dedicated team of expert Amadeus consultants has worked closely with Finnair to undergo a complete Origin & Destination business transformation, to ensure the airline is equipped to take full advantage of its competitive features to drive profitability. Amadeus Network Revenue Management harnesses big data from multiple sources and applies modern scientific algorithms to determine customer purchasing behavior and willingness to pay. Based on this information, it then provides fast, accurate and intelligent recommendations on the best price and packaging of airline offers. “With the rise of ancillaries and the increasingly intense competition in the airline industry, Finnair required a solution that would enable it to really maximize revenue management, through advanced features such as buy-down protection and predictive modelling of customer behavior,” Mika Stirkkinen, VP Revenue Management & Pricing, Finnair, said. 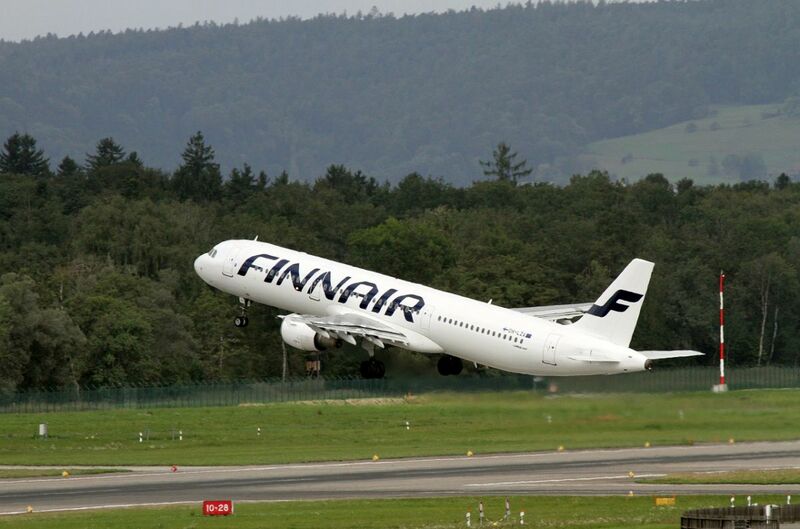 Finnair carries over 12 million passengers a year.